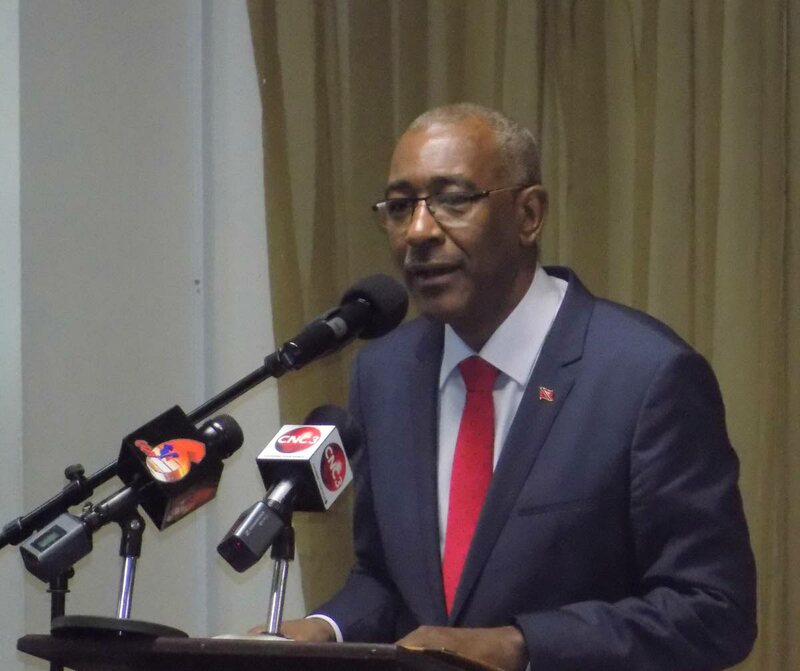 He admitted that in all his conversations and interactions with the board and management of WASA, he has implored the utility to continue to explore options for increasing its revenue flows, including, but not limited to, engaging in an aggressive collection drive of some of the debt owed to it. “As a consequence, all options to increase revenues are being considered at the level of WASA’s management and board. Reply to "Le Hunte: Bottled WASA water idea premature"